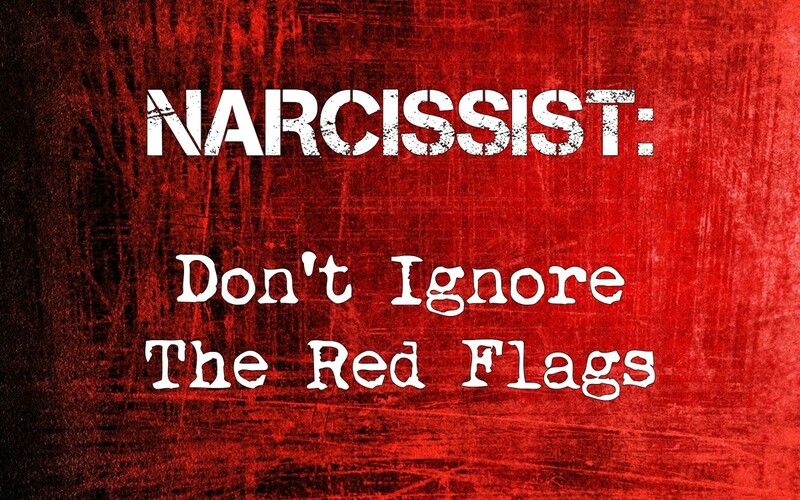 There are usually red flags that come up when we first enter into a relationship with a narcissist. Too often, people ignore these red flags. 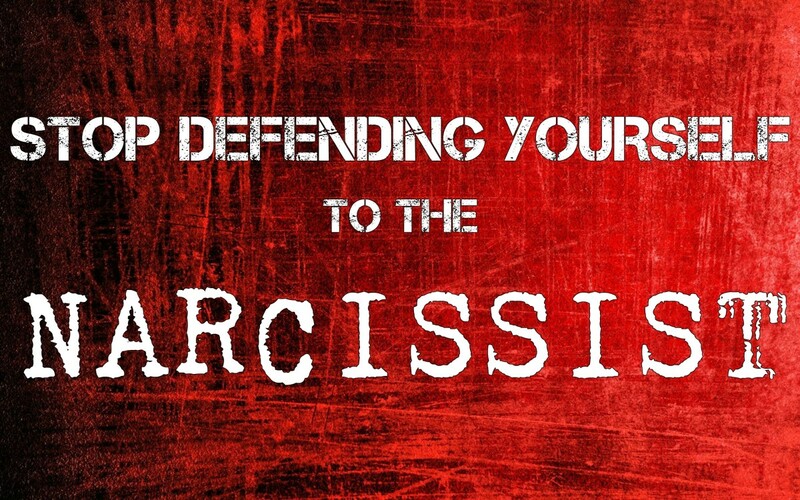 They go against their better judgment and overlook things, believing the narcissist's explanations and assuming that they themselves are simply seeing shadows that aren't there. Most people will acknowledge that they knew something was wrong with the relationship and the person relatively quickly, usually within the first month or so. 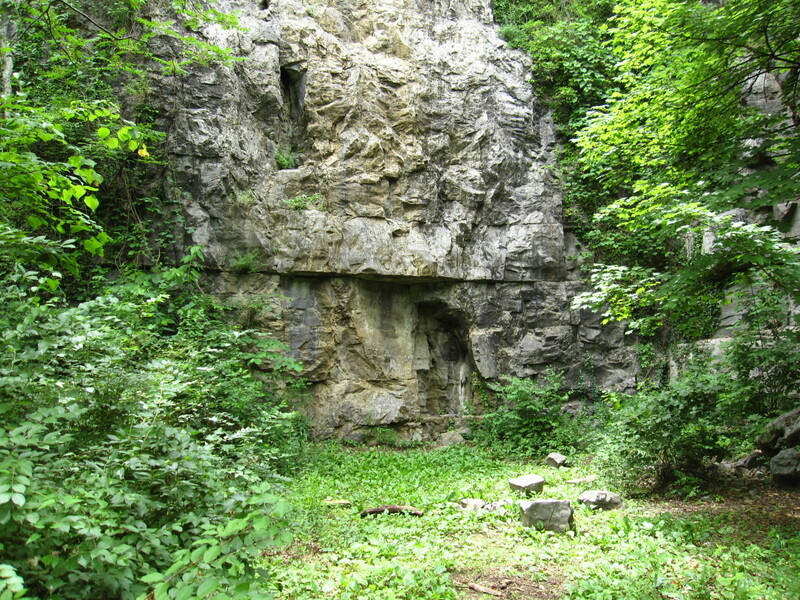 It might not be something that seems like a huge deal at the time, but it set warning bells off. Those warning bells exist for a reason. They're trying to tell you that something's wrong and they should not be ignored. Humans have become divorced from their instincts in many ways and a lot of times, people will argue themselves out of their feelings. They'll say things like, "Oh I'm just being silly" or "There's really no problem here," and things like that. This can be dangerous. Those instincts exist for a reason. They have a very important purpose, and that purpose is to warn us when we're in danger. That's one of the things that the police will tell women whenever they give safety and self-defense courses: listen to your instincts. If you feel that the guy sitting next to you at the bar is weird, then he probably is weird, so stay away from him. Ted Bundy was thought of as a very good-looking man. He was very charming, he was funny, intelligent and had a very smooth superficial facade. A lot of women fell victim to him because of that, but there were also many women that he approached in bars and in parks and different places who said yes, he was very good looking and yes, he was very nice but there was just something about him that they didn't like. Those women are probably alive today because they listened to their instincts. And it's not just women. It's men too. Everyone has these instincts. That's a good thing, because literally anyone can be a narcissist. Narcissists can be any gender, any race, any ethnicity, any sexual orientation, any age... It truly is an equal-opportunity disorder. 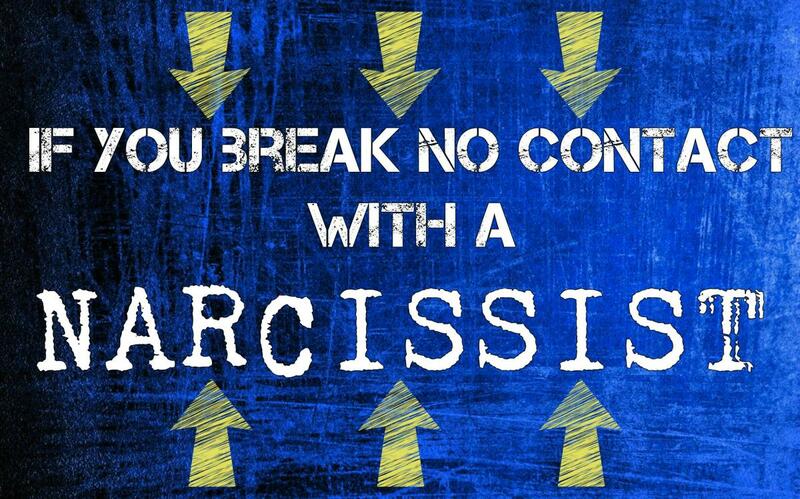 You cannot spot a narcissist based on what they look like. It's not possible. You have to listen to that little voice in your head that is trying to tell you something's wrong here. Another thing we often see is that people will try to warn someone about their partner but the person does not listen. It's understandable, because especially when we are first infatuated with somebody, we don't want to believe anything bad about them and no one is more charming and amazing than a narcissist on their best behavior. 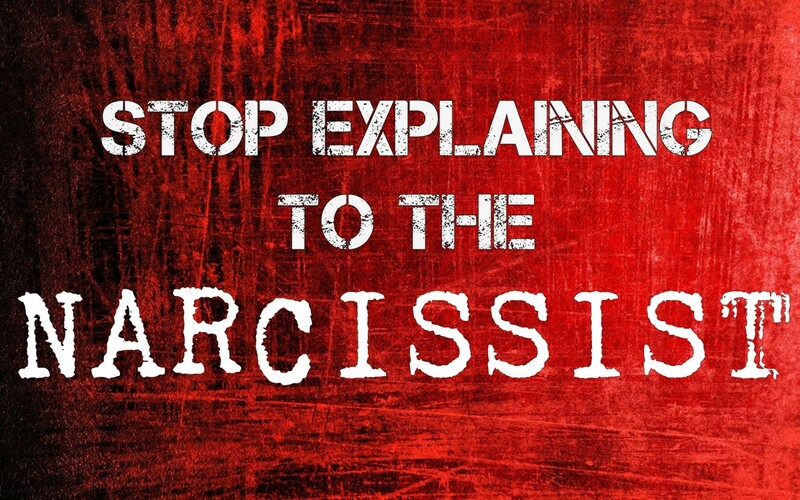 Sometimes we are so used to dealing with the bad behavior of narcissists that we can forget that. When I did the Interview with a Narcissist series, quite a few people commented on the 'childhood' segment of those interviews, saying that the subject didn't seem "evil enough" to be a narcissist. I had to remind people that narcissists do not behave terribly all the time, especially in public. If they were evil all the time, and abusive all the time, they would never get anyone to stick around. It's important not to forget that, that way we don't find ourselves in a relationship with yet another narcissist after we get rid of the first one. This can become a cycle that happens to people over and over again, so it's really important to remember that. It's very easy for narcissists to come across as sympathetic, particularly when they are talking about how badly they've been mistreated. Everyone has sympathy for a person describing an abusive childhood, and, in the case of the interview subject, it's likely that "Joe's" stories of the childhood abuse he suffered are mostly true. But these things are probably why no one made similar comments on the relationship portion of the videos, where the subject was talking about how he is abusive to his wife. 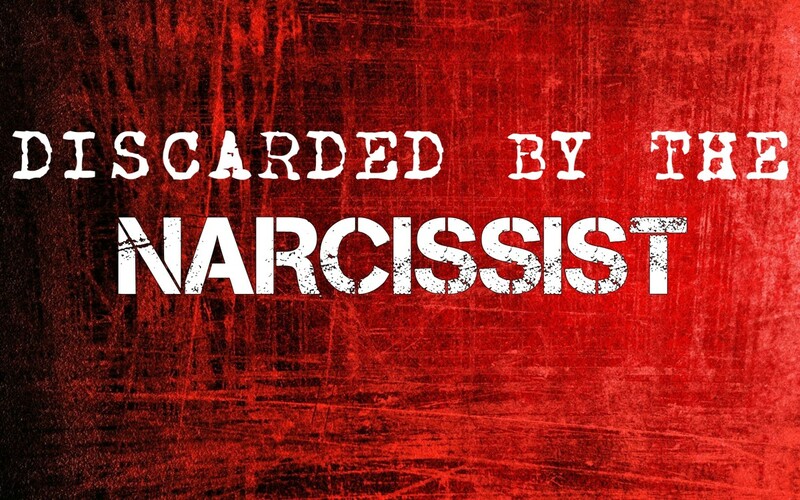 It was actually a little surprising that the people commenting, many of whom seem very knowledgeable about narcissists in general, would fall for that, but it really just speaks to the manipulative power of these personalities. That's one of the reasons "Joe" was chosen for the interview: he's a covert narcissist and does not come across as a narcissist. At first. There's an old saying, "If more than 3 people tell you that you're a horse, you should go get fitted for a saddle." This means that if multiple people are pointing out the same thing, it could be true. 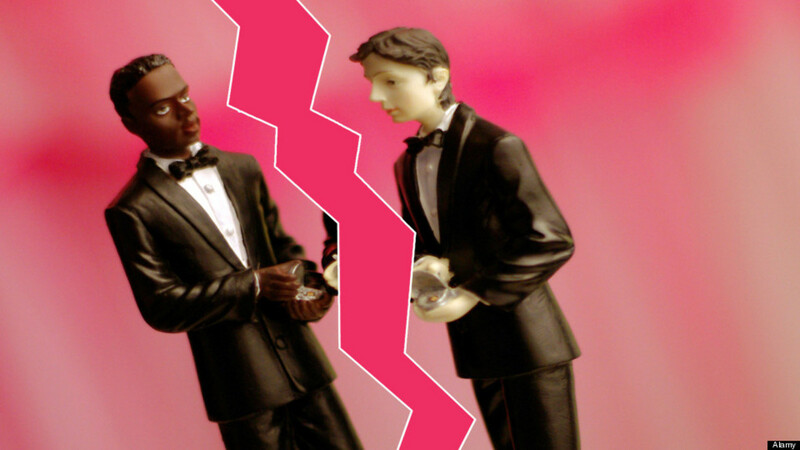 If multiple people are telling you the same things about your partner, it might be time to at least consider the possibility that these things could be true. 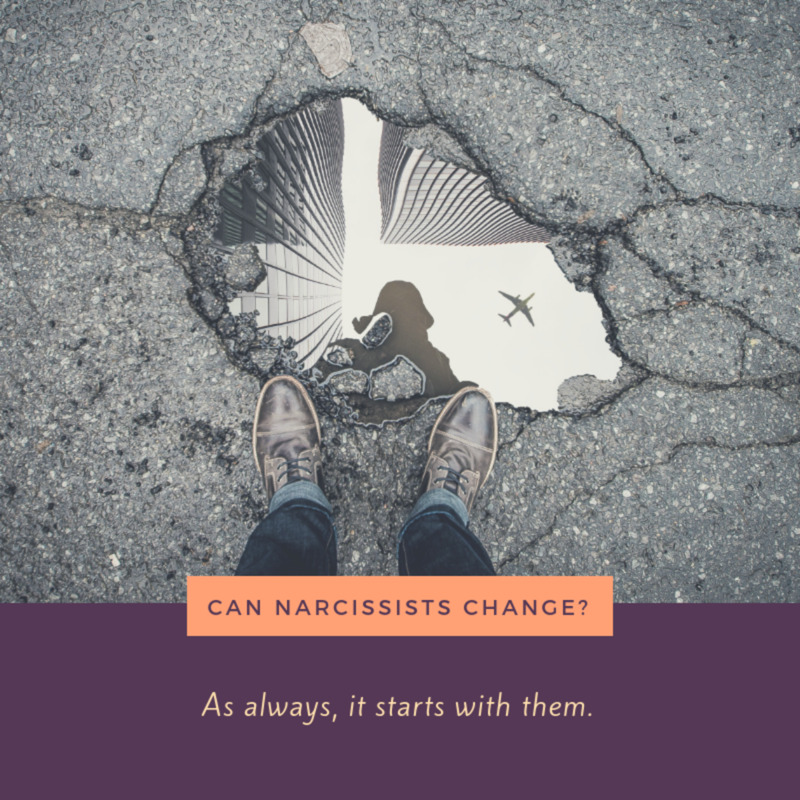 It's always possible that people can have vindictive exes and your new partner's ex could even be a narcissist, but you will know if the things they are saying are true because you will have seen these things for yourself. If they say your partner is an alcoholic and a drug addict, you will probably have already seen evidence that your partner does drink and they do take drugs. If they say that your partner is abusive, you will probably have already seen evidence that they become frustrated easily, or overreact to small things or that they have a bad temper... These are not things that people can hide for very long. People, not just narcissists but all people, will tell you who they really are. It never fails. And when they do, believe them. One of the greatest sources of pain in all of our relationships -- again not just with narcissists but in general -- is the disappointment and the betrayal we feel when we find out somebody is not who we thought they were. This is often not even because someone has misrepresented themselves but because we didn't want to believe them when they showed us who they really were. Don't make that mistake. When someone shows you who they really are, believe them. Narcissists often misrepresent themselves purposely, but they also tell on themselves so pay attention, because if you are being totally honest with yourself and about the situation, you will not be able to miss it. 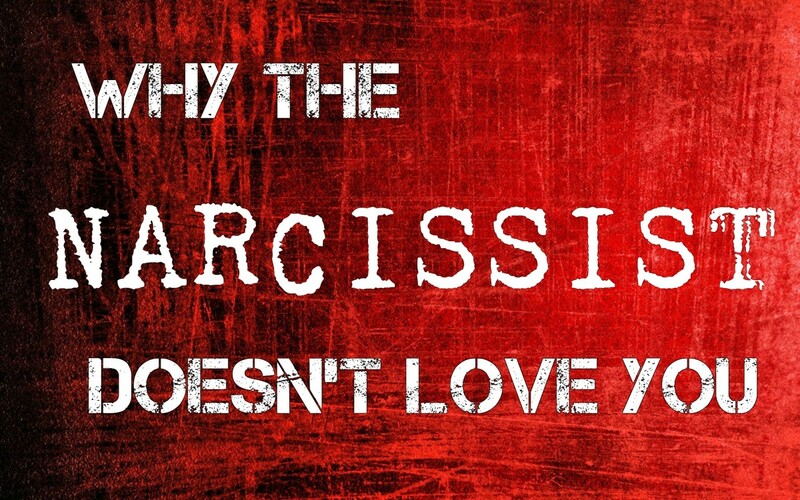 One red flag that you're dealing with a narcissist would be if they come on really strong, if they claim to have really strong feelings for you in a very short period of time. This is called love bombing and it's exactly what it sounds like. The target is literally bombarded with love. This is done so that the narcissist can get really close to you really quickly and get inside your head so as to bind you to them fast. These are the people that are saying they love you after a month or two months, who say they can't live without you and that you're their dream come true and you're their soulmate and all these things when you barely know them. This can be very exciting but it should be a huge red flag. Normal people generally do not develop feelings for someone that fast. These feelings often feel genuine to the victim and they seem genuine coming from the narcissist. It's true that the narcissist is intoxicated and excited, but they are simply intoxicated and excited by the chase and the idea of conquest, not by the victim themselves. When the chase is over and the conquest is complete, the narcissist often cools off very quickly, even to the point of becoming bored. Another red flag would be if every single relationship this person has ever been in was an unfair situation where they were treated badly for no reason. They might say all their exes are psychos or whores or liars or cheaters or drug abusers. They will often report that they don't know why their relationships ended. They never did anything wrong, they were always the victim. There is no person on the planet who has a history like this. We are all fallible human beings, we all have flaws and we all do things wrong. A person who claims that they are never to blame in any situation or that they are continuously abused for no reason should be viewed extremely suspiciously. If you find yourself feeling sorry for a poor little victim who no one has ever cared about, be very wary of that. In 99% of situations, most adults have brought this kind of disdain upon themselves. An exception to this would be that your new partner could be a codependent who has dated narcissists exclusively, and therefore really has been treated that way, but this is not a healthy person to build a relationship with, either. Other red flags would be things like stories that don't match up, being repeatedly caught in lies, making comments that seem odd or that are inappropriate, not seeming to understand that they're being rude, anger that is not proportionate to the situation... There are many of them, but the most important thing is to remember that that little warning system exists in your brain and in your gut for a reason. There are lots of videos and articles and lists about red flags and warning signs, but the truth is you know when something's wrong. You know when you're dealing with somebody who is not right and of all the things we can say about narcissists, the most truthful thing we can say about them is that they are definitely not right. I was 24 when I met my husband in 1984 no one knew about Narcissist then. He acted totally normal. There was no way I could have known. He did even say nasty things to people he did fight or argue with me or anyone. The only thing I ever noticed was he always wanted to do what his mother wanted him to do. I found that strange. Thank you. Each and every point is correct, as I have experience of all of these..